I have been thinking a lot for the past few days about what Spotify (or the service that is offered by Spotify ) means to me. When i began to collect records, i did this most of all because i wanted to hear certain music that could not be heard in any other way. This music was not on the radio, and except for cassettes, there was no other medium to exchange music. There were no CDr’s, mp3’s or an Internet. In the past two years almost every record that was ever released has been posted on a blog or a forum. I already had stopped trying to collect all that stuff myself, and now Spotify also makes all the mainstream music available for listening. In other words: for me the search is over. Or will be over soon, after the last little white spots on the musical landscape are mapped too. 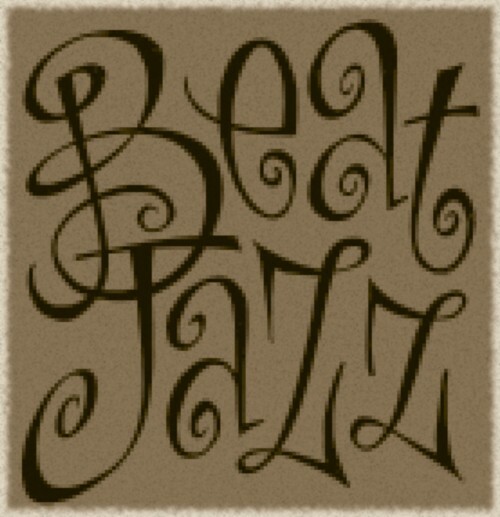 Today i made a new Beat Jazz compilation, and hardly any of the 28 tracks on this CDr are to be found on Spotify. I wonder how long it will take untill i can really hear ALL music on demand. That will happen one day in the near future, i have no doubt about that. Ha, this you might find on Spotify as it’s Duke Ellington, taken from his A Drum is a Woman record. I’ve been getting emails I should sign up on this service called spotify but I really just want to be alone with my records! I have a shitload of MP3’s but who ever listens to those apart from in the car? This LP is on Spotify ( spotify:album:3PzNzQPErtmixbfOPs22k5 ). You once gave me a cassette of this LP. I just want to HEAR music, for me collecting was for a large part a way to get to hear music.